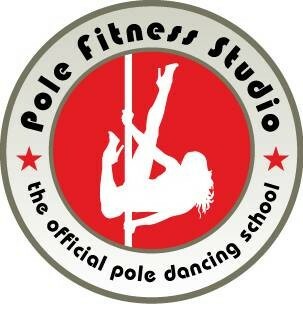 Start taking classes at Pole Fitness Studio and other studios! Pole Dancing Level 1 & 2: Starting from the ground up, by moving with your new dance partner, ‘the pole’, you will learn 20 beginner pole, dance and floor moves that will improve your coordination and fitness both aerobically and anaerobically. You will also learn how to incorporate these moves, which tighten and tone your body, into your first routine. All fitness levels are welcome, and no dance experience is required. This is a fun, artistic workout, which is the foundation for all our pole classes. Students with one month of level 1 will learn level 2 spins plus learn the proper techniques to safely climb and invert. No prior dance experience necessary! Please wear shorts and no lotion or oils. ******************************************* This Class is located: City Athletic Club 7980 W. Sahara Ave Las Vegas, NV 89117 **Follow us on Instagram: PoleFitnessStudio We are looking forward to dancing with you! There are no upcoming “Pole Dancing Level 1 $20 Members Welcome, Summerlin” classes on this day.